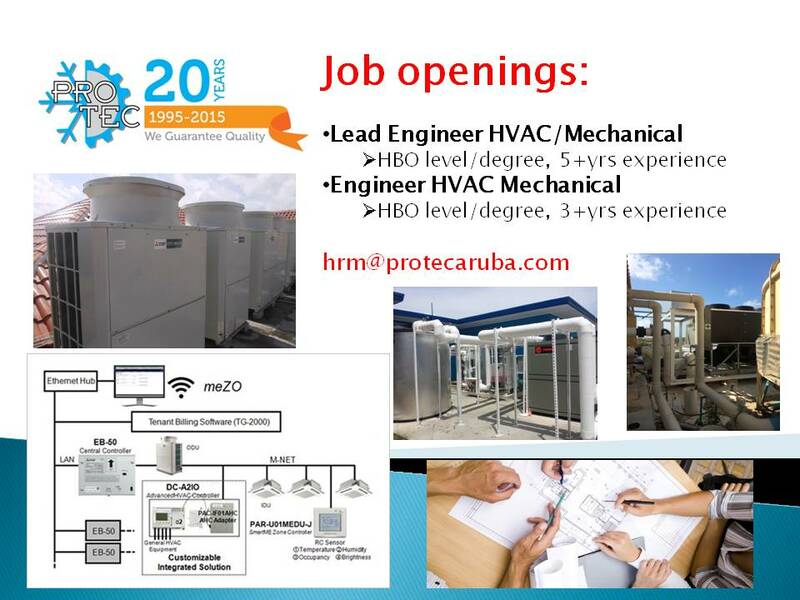 As a Project Coordinator HVAC, you will assist the Operations Manager in coordinating the daily activities of project preparation and execution. You will be the link between the client, technology and execution. Managing the information flow between the Customer, internal projectteam (engineering, field supervisor, logistics, administration) and other stakeholders. Leading the internal projectteam and plan/coordinate all required activities to deliver projects within scope, within budget, on time and with customer satisfaction. Handling requests in relation to practical operational action plans, by creating work order forms, daily reports, schedules for transportation and tools, preparing installation material lists. Maintaining active contact with the Field Supervisor regarding the coordination, planning and execution of the different projects. Processing questions and complaints into answers and clear solutions through internal consultations. Monitoring the actual number of hours booked, costs and project files. Supervising the quality of implementation in cooperation with the Project Manager HVAC and employees. Monitoring the quality of implementation in collaboration with the Project, Executors and Foremen. Completed education in MTS (minimum) Mechanical Engineering and/or Power Engineering and/or Installation technology. At least 5 years experience with large air-conditioning and / or installation projects. Good communication skills in English, Spanish, Papiamento and Dutch. Must have strong experience with Microsoft Office, MS Projects and Exel. Must have good level of stress resistance. Interested and do you recognize yourself in above profile? Send us your CV and motivation to hrm@protecaruba.com.